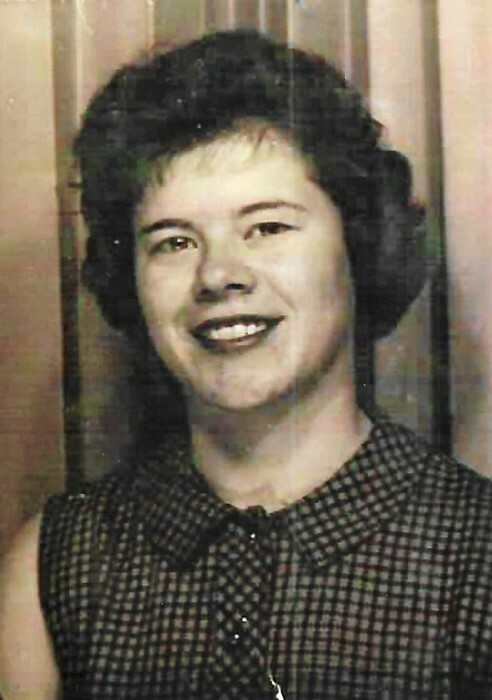 Patricia Ann “Pat" Burnham Cary, passed away at 1:45 P.M. on Friday, March 15, 2019 at Madigan Army Medical Center. She was 76 years old. 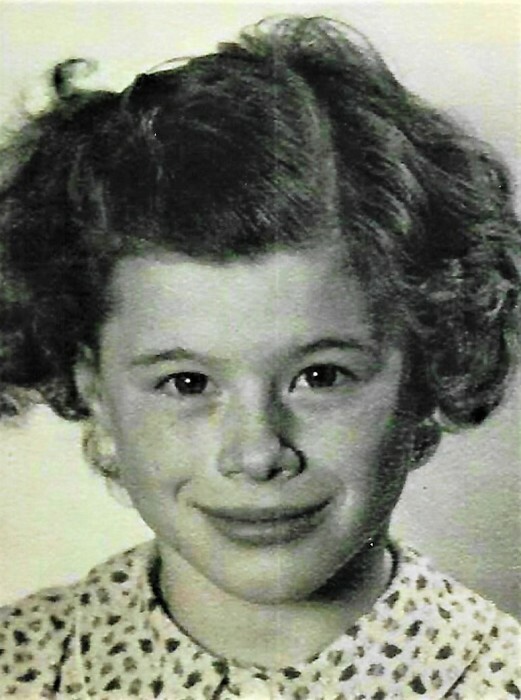 She was born on April 9, 1942 in McMinnville, Oregon to Richard Roy Burnham and Loraine Schneller Burnham. 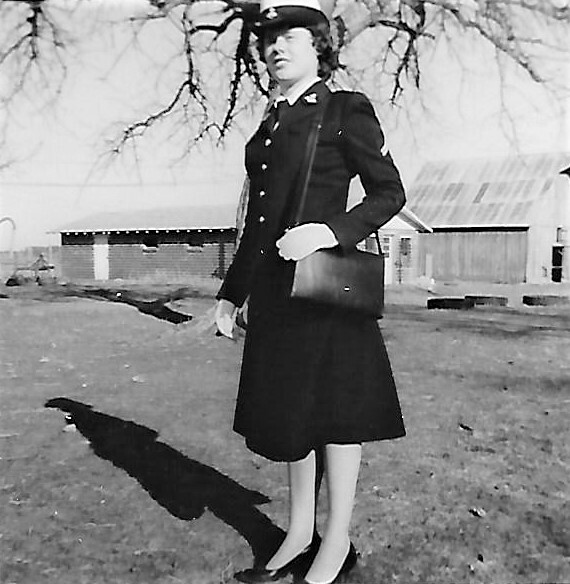 After graduating from Labette County Community High School in Altamont, Kansas where she enjoyed hanging out with friends and participating in band, orchestra, Future Homemakers of America, 4H. 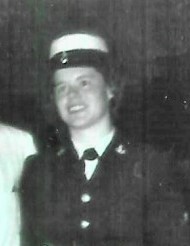 Patricia joined the United States Navy on July 22, 1960 and was stationed at Washington Naval base near Washington D.C. as a telephone operator for 24 months before being honorably discharged. She went on to marry William Arthur Cary on June 11, 1961 at Angela Methodist Church. She was a wife, mother, and homemaker until her divorce in 1987. 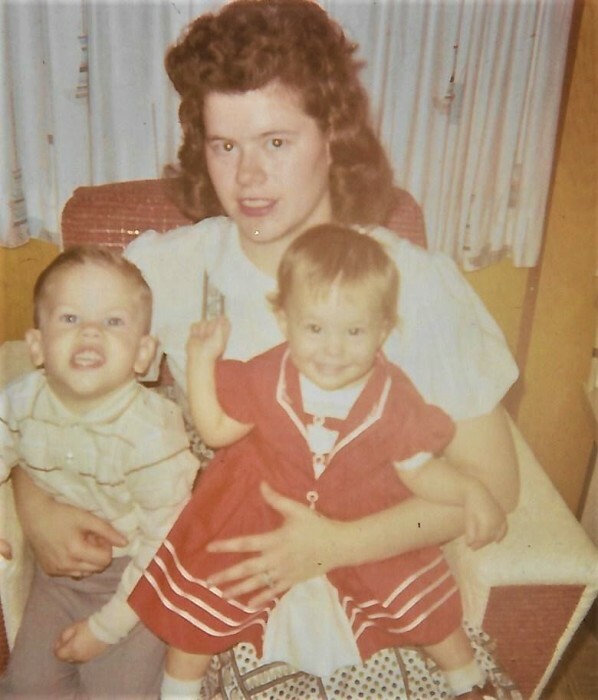 She then attended Clover Park Technical College, studying to be a grocery clerk, and then worked for K-Mart and QFC in Lakewood until she retired. After retiring she enjoyed helping her community by supporting the troops, writing to service men stationed overseas, doing crafts, and hanging out with her daughter and friends. Survivors include daughter Cynthia Ann Prunty (Cary); grandchildren Christopher Lee Prunty and Christina Marie Shirk; sons David Arthur Cary and Stuart Dwayne Cary; and three loving brothers. She was preceded in death by her parents, two sisters, and ex-husband.